We've seen this story many times; a Chinese gamer partakes in a grueling marathon of Internet gaming and then passes away. These stories rarely have a good ending. But for five people in Guangzhou, China, the untimely death of one young man means a new life. Reported on Sunday by the New Express paper, 18 year-old Guo Quan had passed out after a 24-hour gaming session at a local Internet cafe in May. Guo ended up brain dead but alive on life support. Yesterday, his parents decided to pull the plug and donate his organs to people who needed it. Guo had originally left his home in Yunnan province for work in neighbouring Guangdong province. Guo had received a job working at a shoe factory making shoes. During his time working at the shoe factory, Guo was introduced to Internet cafes and online games by a co-worker. In the process Guo started playing long sessions, often for 24 hours a day. On May 19, Guo had finished a 24 hour session. As he was walking out of the net cafe, he collapsed and stopped breathing. Emergency units arrived on the scene after passersby called 120 (China's 911). Unfortunately for Guo's parents, doctors weren't able to resuscitate their son. After learning that their son's body could be used to save other patients, Guo's parents decided to donate his organs to other patients in need. Guo's kidneys, liver, and corneas were transplanted into five different patients in Guangzhou. When asked why they did what they did, Guo's father answered, "Our son died very young. It is very tragic that it happened, we hope that he can help renew someone else's life." Organ donation in China is still in its infancy with the majority of donated organs being harvest organs of dead convicts. That's not to say that there is no organ donation in China—there is. 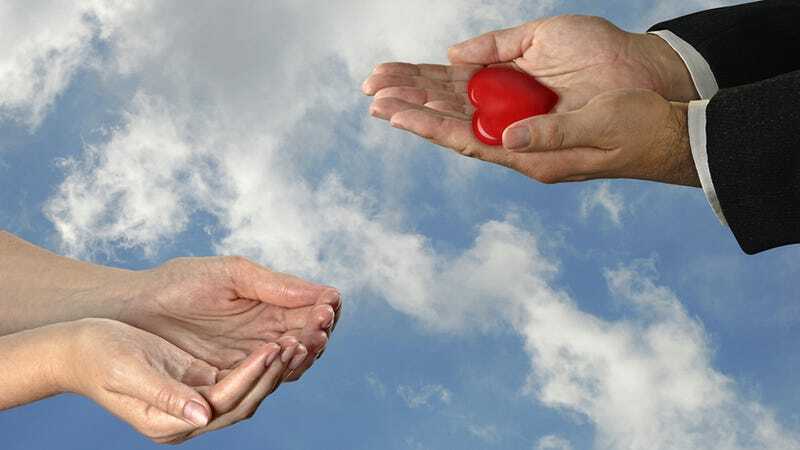 In an interview with the WHO in November of 2012, Dr. Wang Haibo, director of the China Organ Transplant Response System Research Center of the Ministry of Health said that China's main issue with organ donation is that the government system is still behind the times.